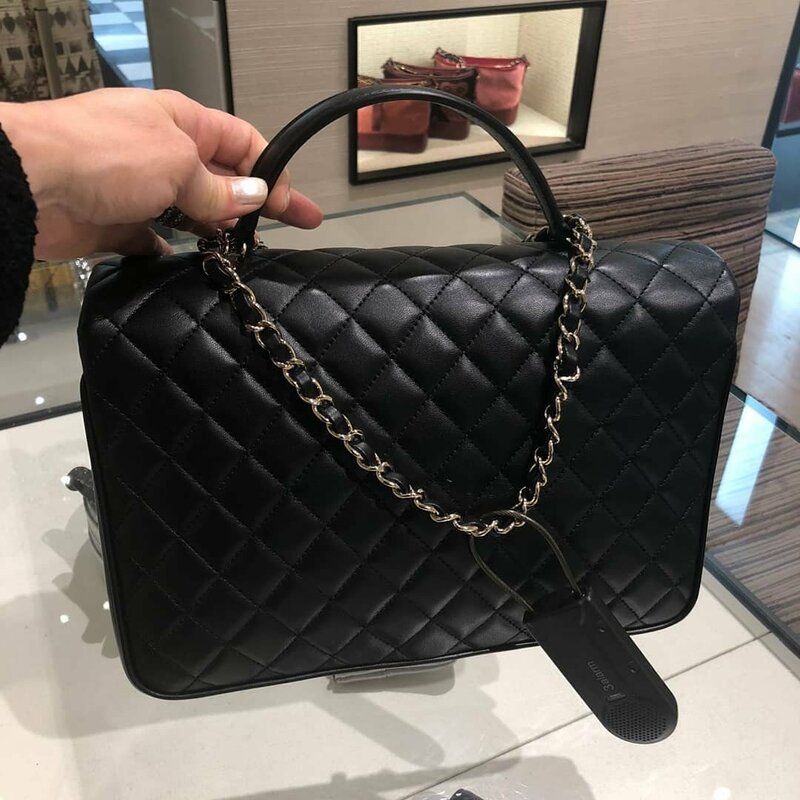 When we first-spotted this handbag, it wasn’t announced yet at Chanel Official Website. 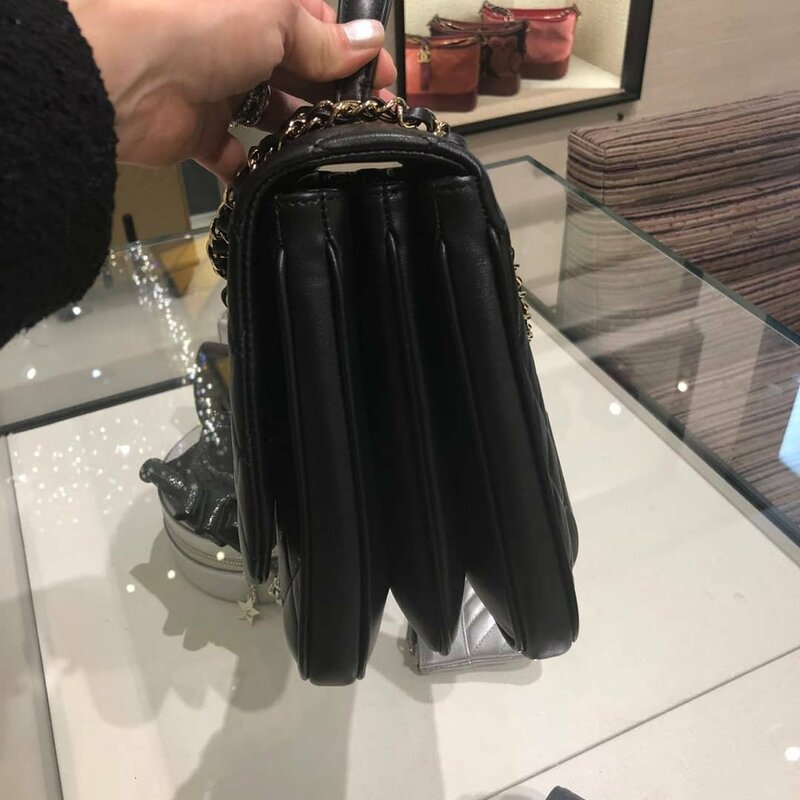 So when reviewing, we called it the trio pouch flap (temporary), because it has three built-in compartments. 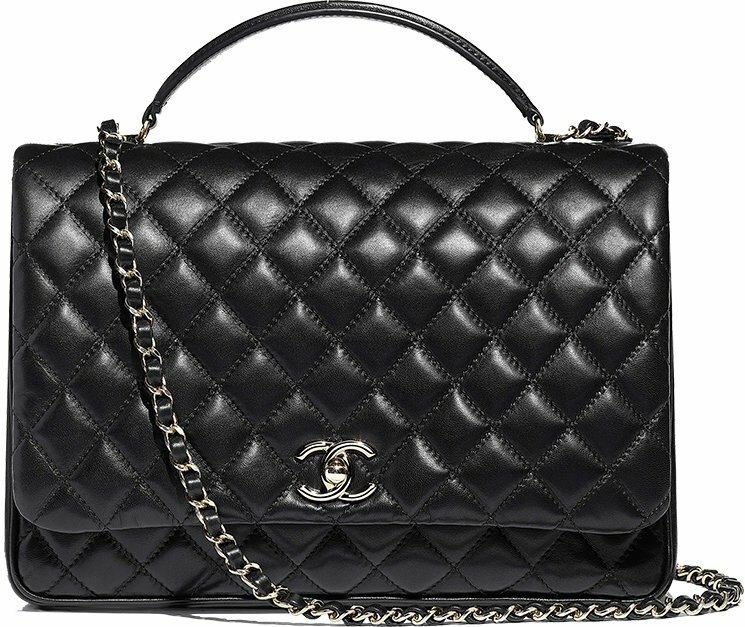 But this nice piece of seasonal bag ‘s true name is actually Chanel Chic Citizen Flap Bag. Introducing for the Spring Summer 2018 Collection act 1. 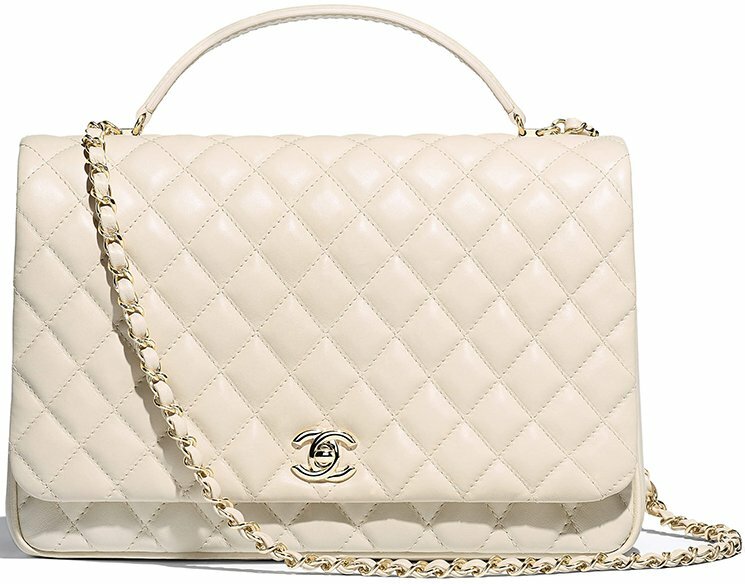 Perhaps the Chic Citizen Bag is inspired by the famous Coco Handle Bag as both are designed with comfy handles for tote-carry-option. 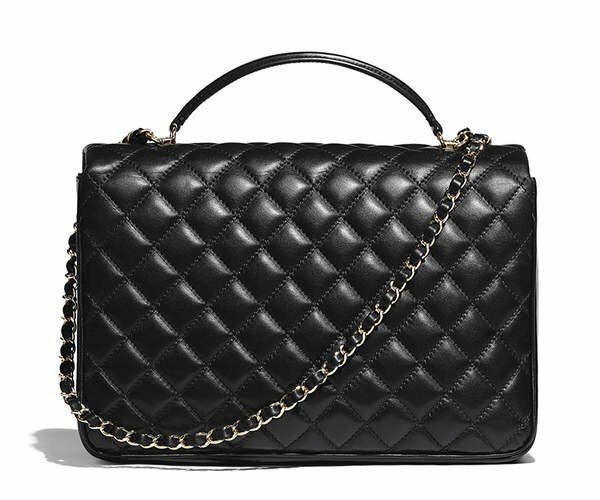 But the Chic Citizen Bag looks a bit different; it’s gorgeous in its own way. 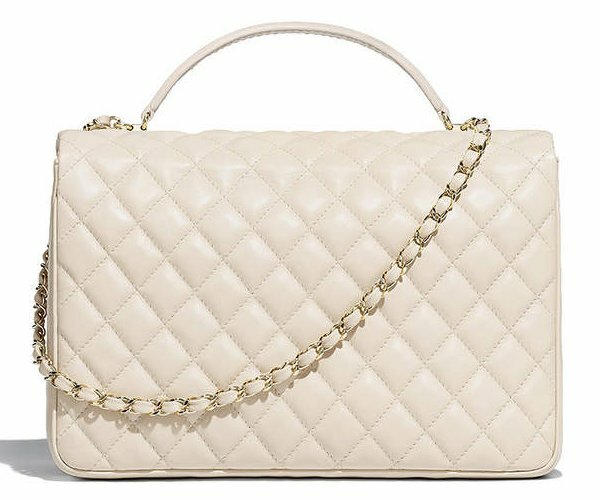 The bag is ladylike, feminine and looks classic. 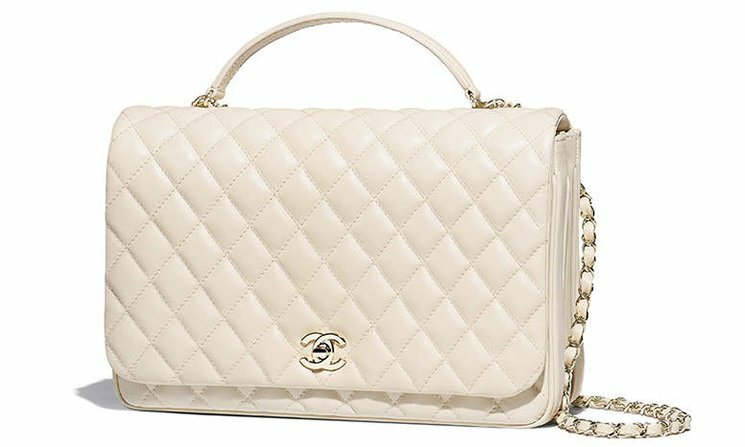 It’s clean, but beautified with Chanel’s famous diamond quilting. 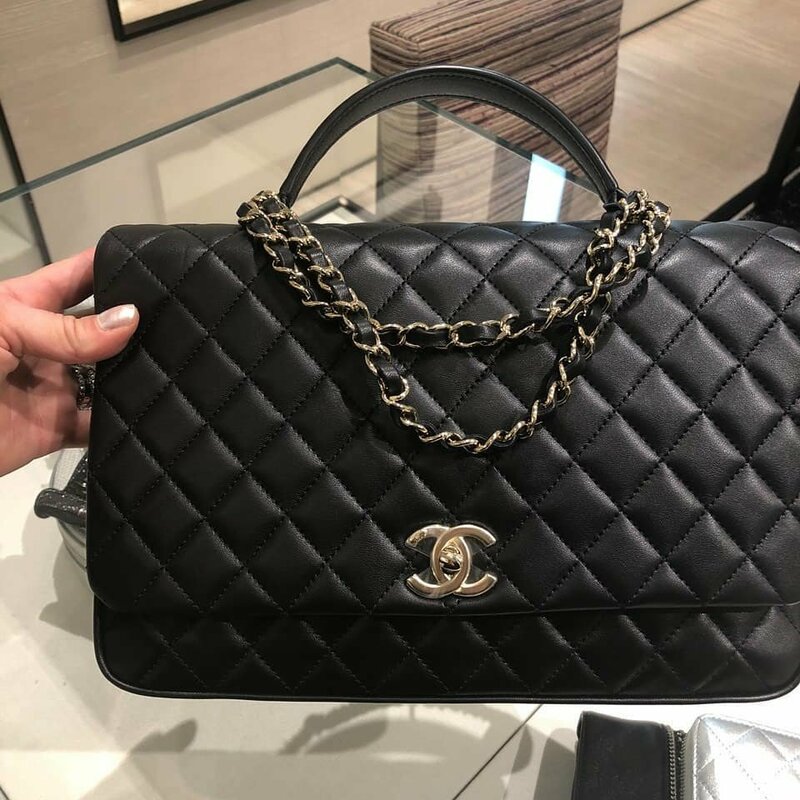 The handles are thinner than the ones on the Coco Handle and it comes with the signature woven chain leather strap for shoulder or cross body carry. 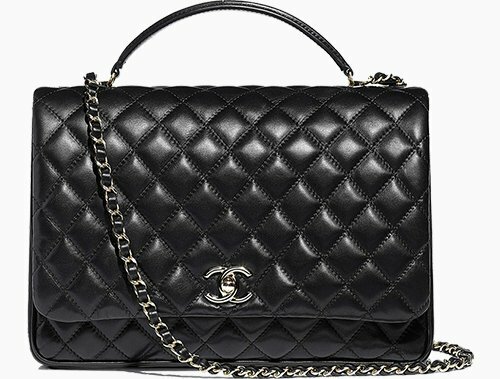 Besides it’s shape, every component is mirrored from the classics like the Classic Flap Bag including the smooth CC hardware on the front flap. 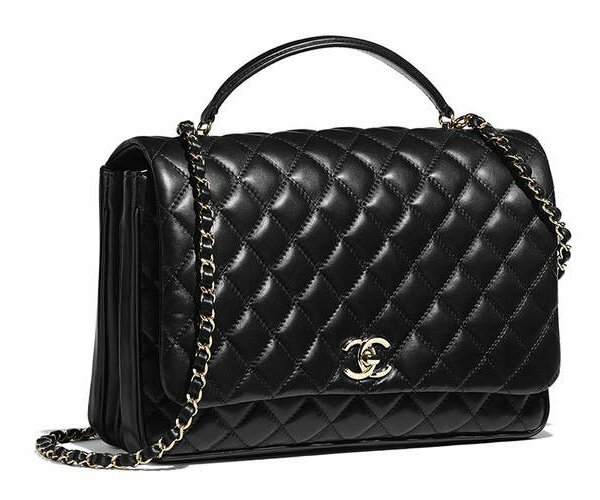 And who knows, maybe this bag will pave its own way to the top and becomes the next big thing, following the footsteps of the Trendy CC and the Gabrielle Bag. But what we’d like to see is more variation of leathers. 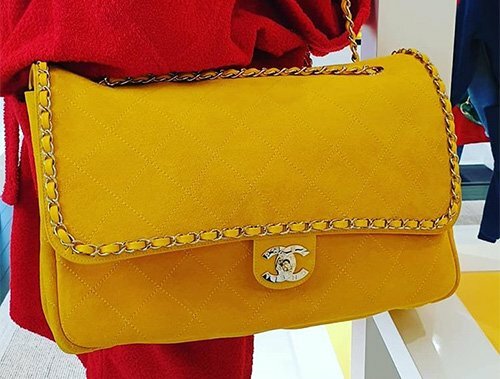 This bag is made from lambskin and we understand it gives the butter-soft and luxurious feel, but to use as an everyday bag, it would be nicer if there were a caviar or calfskin available, don’t you think? 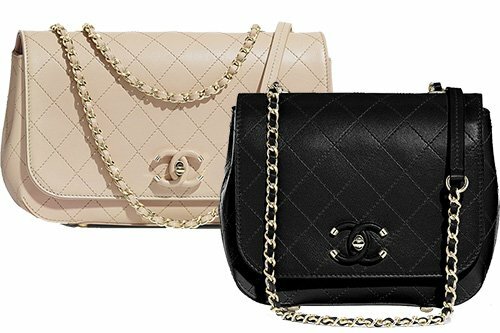 There are three separated compartments in the interior, and it’s quite similar to the Chanel 3 Bag or the Trio Bag. 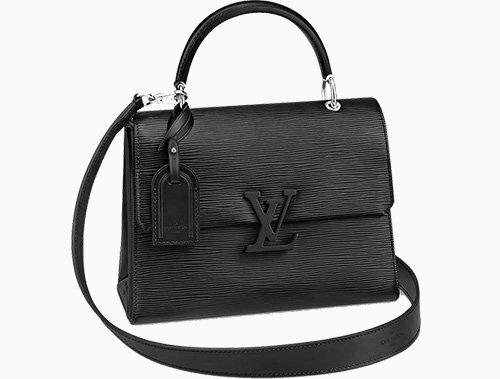 And this is a medium-sized handbag, which has sufficient space to carry all your daily essentials and more. Style code A57044, measuring 8.1’ x 11.4’ x 4.3’ inches, priced at $3700 USD, €3500 euro, £3170 GBP, $5880 SGD, $30700 HKD, $5490 AUD, ¥483840 JPY, 18350 MYR, $4875 CAD via Chanel boutiques.